Wanna know what I hate? Laying in bed, exhausted, while my brain holds me hostage by running through important scenarios. You know, like the pros and cons of organizing my kitchen pantry alphabetically, by expiration date, or by food group. It’s so aggravating when you WANT to sleep, but your mind takes over and just won’t stop thinking. As a matter of fact, it seems to think faster than what it normally does during the day. I didn’t think I’d ever find a way to relax my mind and sleep like a normal person, but I think I’ve finally jumped off the mind racing hamster wheel. 1 How Do I Relax My Mind so I can Sleep when I Have to Use My Mind to Do Exercises? 2 What is a Dodow, and How can it Help Overthinking? 4 So How Do I Use it? How Do I Relax My Mind so I can Sleep when I Have to Use My Mind to Do Exercises? 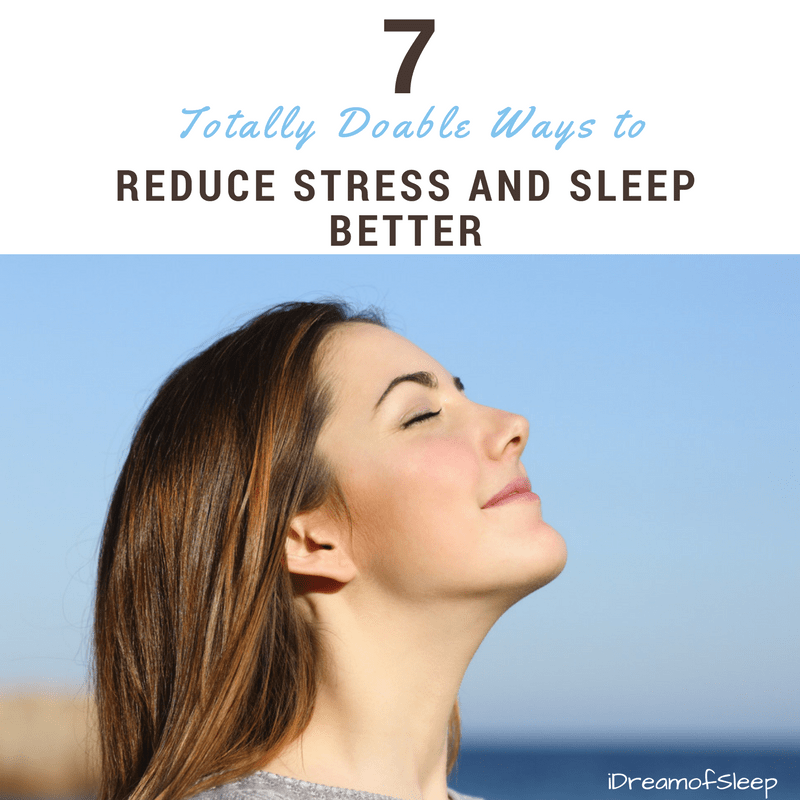 I’ve tried breathing exercises for sleep in the past, like the 4-7-8 exercise. I could never really let go and fall asleep because I focused too much on counting and breathing. It didn’t really let me relax my mind and sleep at all. I was like, was I on 7 or 8? Maybe 4? Ugh…it required too much thought. How is this exercise supposed to help me stop thinking when all I’m doing is thinking? I still have had problems with a racing mind, but I kinda gave up on the breathing thing after two or three nights, to be honest. But not long ago a friend shared a FB post with me. 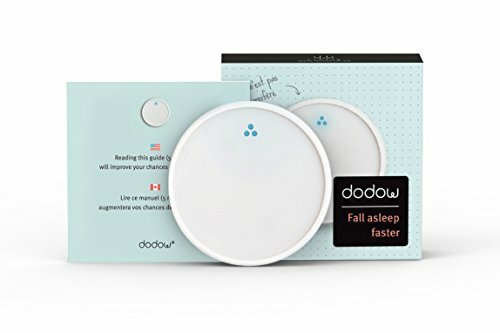 It was a video advertising a weird device called a Dodow that is supposed to help you fall asleep 2 1/2 times faster just by breathing along with a little blue light. What is a Dodow, and How can it Help Overthinking? 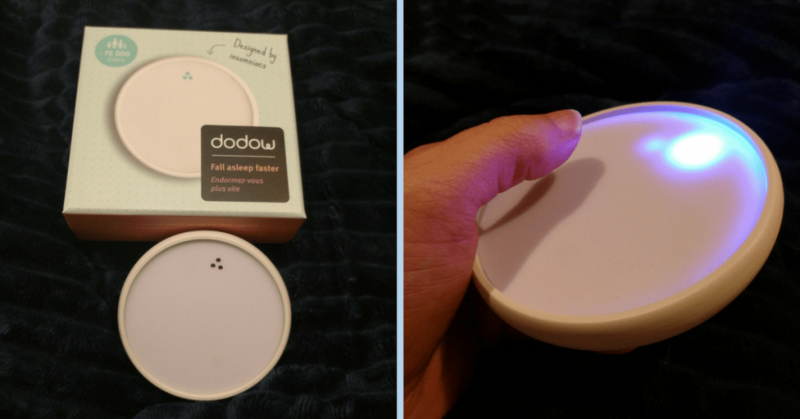 Dodow – Sleep Aid Device – More Than 100.000 Users Are Falling Asleep Faster with Dodow! Basically Dodow is a gadget that guides you through a sleep breathing exercise, kind of like the 4-7-8. The only difference is it doesn’t require you to think. 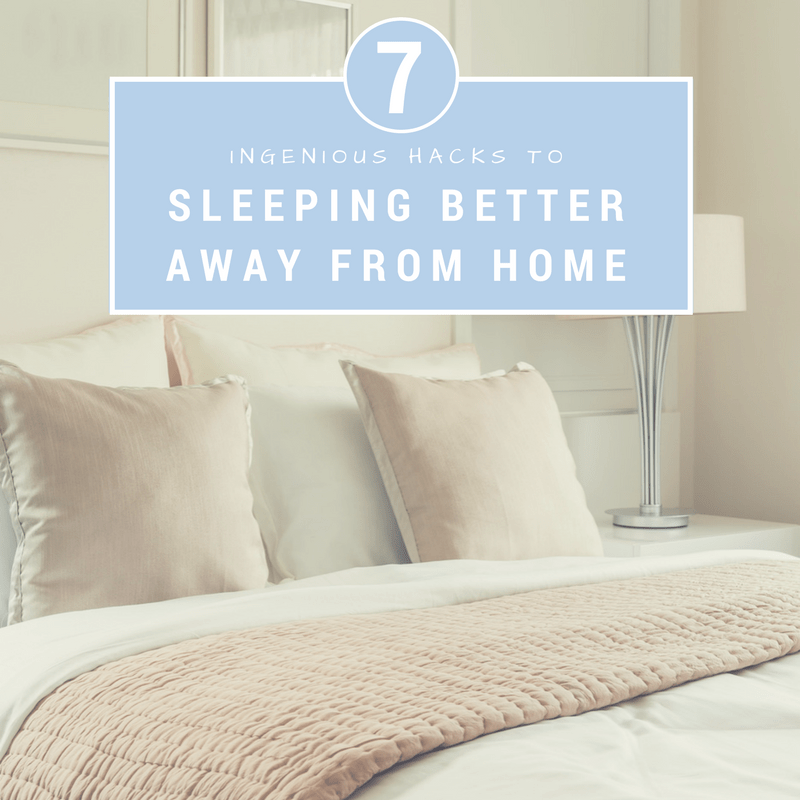 It’s a pretty simple device that projects a little blue light onto the bedroom ceiling that expands and contracts. So when the circle of light expands, you breathe in. When it gets smaller, you exhale. It cycles pretty quick at first, but as the session goes on it slows, which slows your breathing down and makes you relax. Dodow helps me with overthinking because I don’t have to think about how to breathe and relax because it makes me focus on that little blue light and not my thoughts. 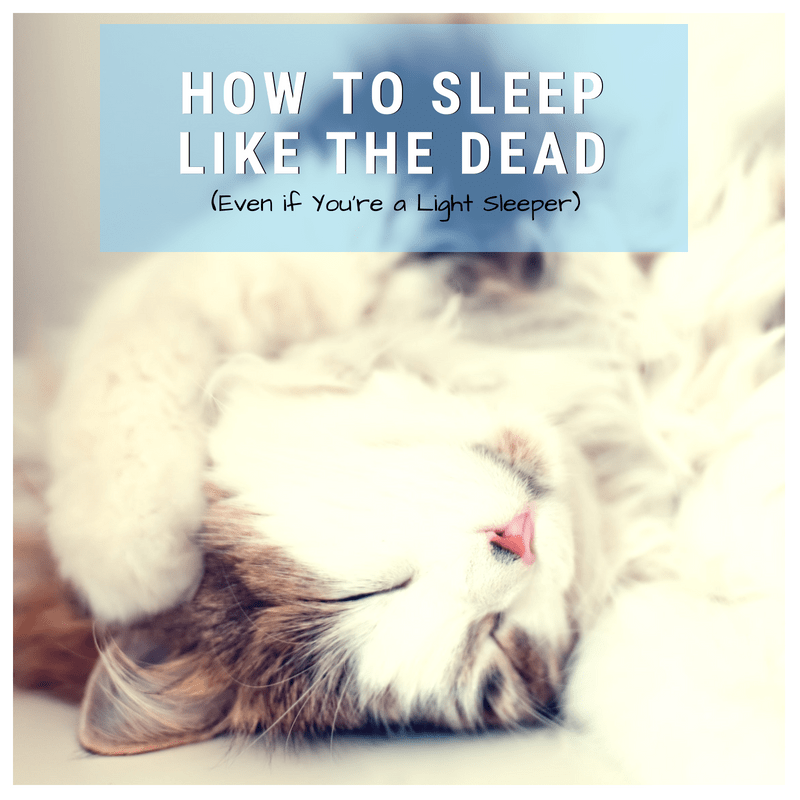 The breathing, combined with concentrating on the blue light, really helps to just let go, relax, and ultimately fall asleep. Your mind can race at night for many reasons. For some it might be anxiety, for others like me, it’s because I get overstimulated at night and I just can’t wind down. 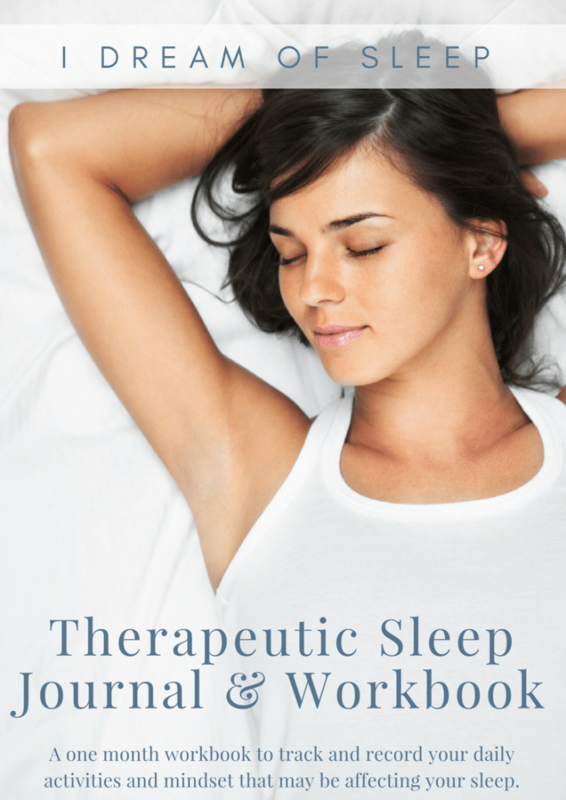 Helps to quiet your mind for sleep, especially when combined with sleep journaling. Takes your focus off your thoughts. Guides you through long exhale breaths, which make you feel sleepy because it releases the CO2 in your bloodstream. Lowers your brainwave frequency, something that happens naturally right before you fall asleep. Switches off the fight or flight response, which is really calming, especially if you have anxiety at night. You might be wondering why I’m going on and on about sleep tech that emits a blue light, especially since I’m all about blocking blue light to help melatonin production. Dodow emits a low frequency blue light, and you’re looking at it shining on the ceiling and not directly. 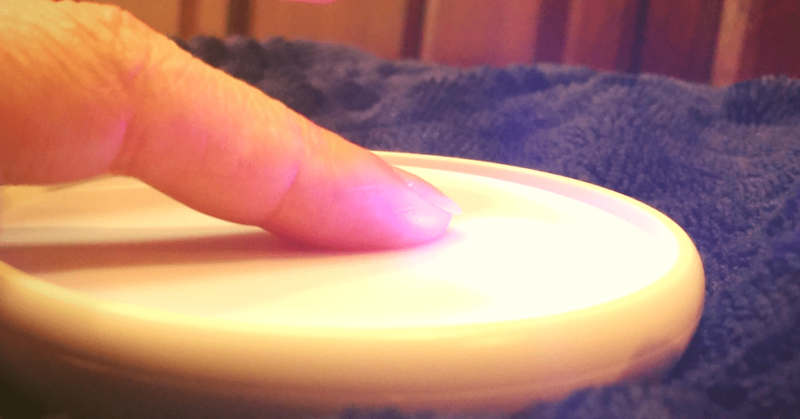 Dodow’s blue light won’t mess with your melatonin! When I got the box and opened it I was like, this is it? It came with batteries, so I didn’t have to go to the store to buy any. Dodow comes ready to use right out the box, which was great because I was able to use it that night. Here’s a video I took of Dodow on so you can see what it looks like on the ceiling. It looks bright in the video, but it’s more subdued in person. See how easy it is to just breathe along with the rhythm of the light? It’s so much easier than trying to count in your head. Seriously, all I do is lay there, watch the light, and breathe. Dodow is great if you’re wanting to go the natural route in combating overthinking. You don’t have to take a pill for anxiety or a sleeping pill to knock you out to still your mind enough so you can sleep. I swear Dodow teaches you how to relax and fall asleep quickly, too. My husband is the type that can fall asleep nearly as soon as his head hits the pillow. 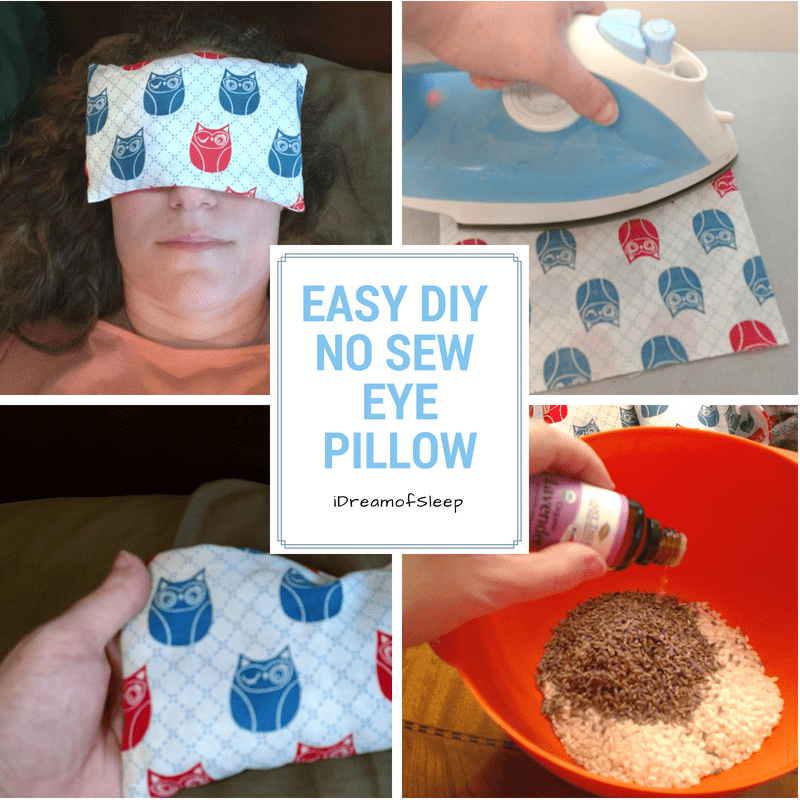 But now I use my Dodow every night, even when my brain is calm, and I can usually fall asleep within 20 minutes to a half an hour just like my husband. I just pop on my sleeping headphones, play some white noise, and watch my little blue light until I drop off. 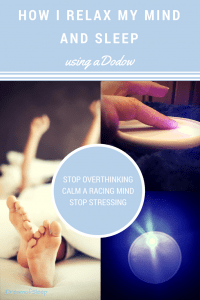 If you struggle keeping your brain from running laps and journaling alone isn’t enough, a Dodow might help calm your mind like it helped me. 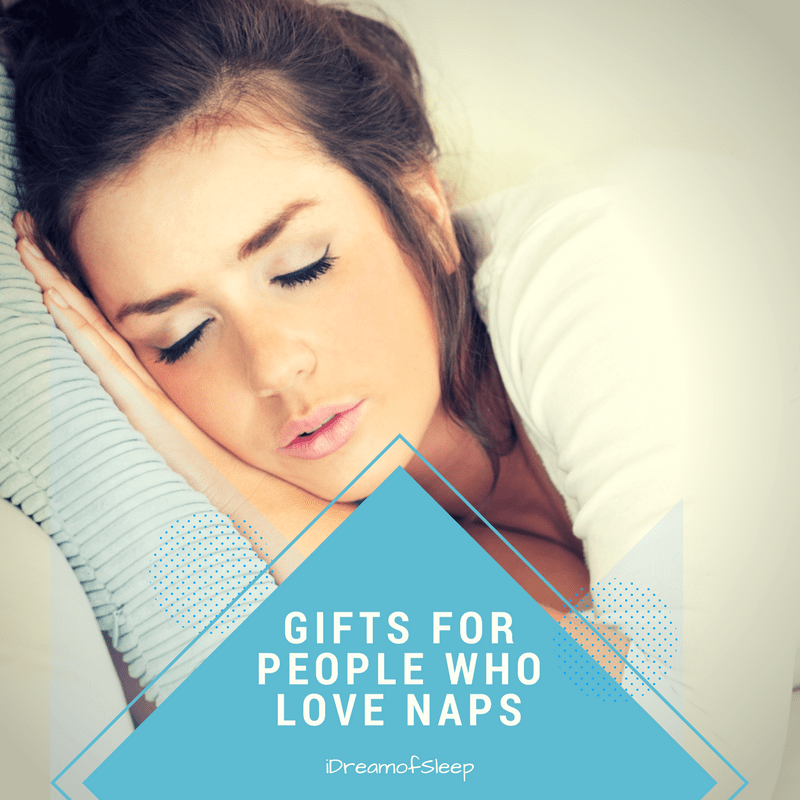 So make sure you put this gift for sleepers on your must-have list! What do you think of Dodow?